Camp Gan Israel Sudbury launched in 2011 is part of the largest and fastest-growing network of Jewish day camps in the world. CGI Sudbury is dedicated to enriching the lives of children from diverse backgrounds and affiliations with a kaleidoscope of creative programming. Our dedicated staff assures you that our focus on child safety and program quality is unparalleled. Campers will enjoy a wide range of exciting activities and thrilling trips in a warm and spirited atmosphere. The great combination of activities including swimming, gymnastics, science, sports, ceramics, baking, arts & crafts, nature, music, drama, dance, and Jewish themed activities all help make the camp an unforgettable experience for each child! 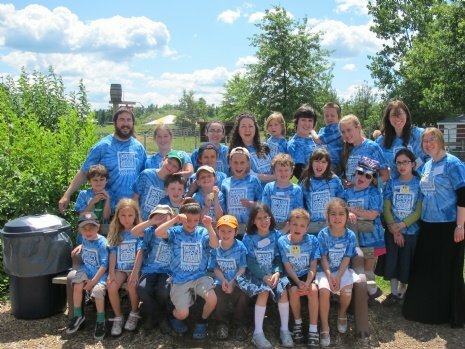 We are excited to announce the dates for this year's Sudbury Camp Gan Israel summer day camp. The camp will run for three weeks from Monday July 1st to Friday July 19th. 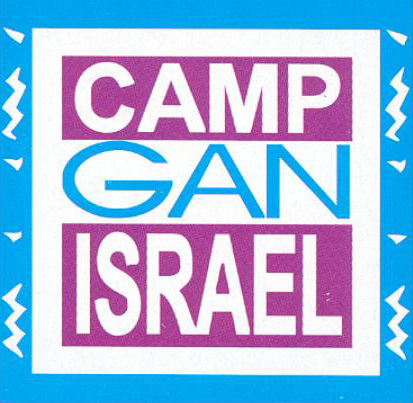 Like Camp Gan Israel on Facebook to follow our progress. Our staff members are carefully selected for their experience, devotion, and most importantly, their love for children. The counselors at CGI are known for their extraordinary abilities to relate to, understand, and bring out the best in each of their campers. The fun never stops at CGI! With an action-packed program of sports, trips, games, shows, baking, hiking, crafts, swimming... you name it, we’re doing it! Our itinerary of nonstop fun and pure excitement is what makes CGI such a great experience. A. Click here to fill out an Online Form to register your child, an individual form will need to be filled out for each child. A separate medical form will be required before camp. B. Click here to request a form to be mailed to your home. C. Come to our office in person to receive an information packet including a registration form. D. There are a limited number of scholarships available and each request will be reviewed individually. For a Scholarship form please contact the office.